Can I put a refrigerator/freezer in my garage? I want my refrigerator door to open the opposite way. Is it possible? How do I dispose of my old refrigerator/freezer? 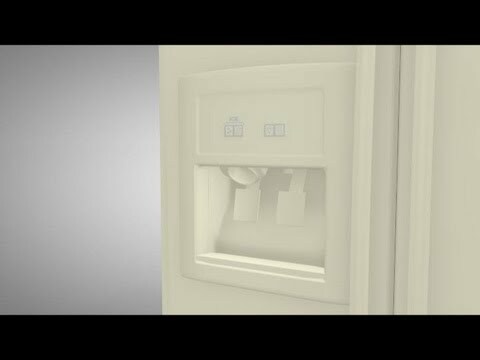 Is it easy to add an ice maker to my refrigerator/freezer? How much clearance do I need behind my refrigerator/freezer? Can I change my manual defrost refrigerator to frost-free? How do I pull the refrigerator away from the wall to clean the condenser coils? Can I add shelves to my refrigerator or freezer? Does the freezer get warmer during self-defrost? What causes freezer burn? And is it safe? My refrigerator seems to run constantly. Is that normal? How long can I expect my refrigerator to last before I need to replace it? Your refrigerator is likely the most used appliance in your kitchen and it may also be the largest consumer of energy, too. Proper maintenance will reduce energy consumption and extend the life of the refrigerator. Condenser coils are responsible for removing heat from refrigerators and freezers. They're the large, radiator-like coils located at the back or beneath the unit. When dust and dirt cling to the coils, it's harder for the refrigerator to remove heat. The result is increased energy consumption. Without regular cleaning, this can lead to problems and costly repairs. Use this long-handled bristle brush and a vacuum to easily and efficiently clean off the coils. Follow your refrigerator owner's manual for specific instructions related to it. The gasket is the rubber seal that outlines your refrigerator and freezer doors. It's an often overlooked part that has the critical job of sealing out warm air. Clean it periodically with a universal cleaner such as Goo Gone Concentrated Spray. Over time, gaskets wear and no longer seal the way refrigerators and freezers need to operate efficiently. It's common for gaskets to weaken, loosen and tear within just a few years. When this happens, warm air enters the interior of the refrigerator or freezer, making it work harder to remove the heat. That means more energy consumed and higher bills for you. Fortunately, gaskets are inexpensive and usually very easy to replace. When frost has accumulated on the inside walls of the freezer to a thickness of one half inch (or a little more than one centimeter) or so, remove the food from the refrigerator/freezer, turn off the thermostat or unplug the unit, and allow all of the frost to melt. Once the frost has melted completely, turn the unit back on, wait for it to reach its operating temperature, and restock it with food. If you have a self-defrosting refrigerator, you don't need to do anything. Every six to eight hours, your refrigerator heats up its cooling coils slightly to melt any frost accumulation on the coils. 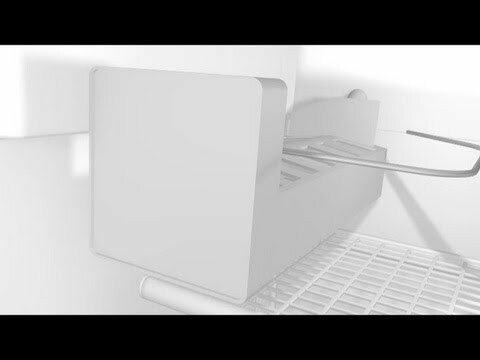 The resulting water drains into a shallow pan at the bottom of the refrigerator/freezer. Though the water evaporates, you'll need to periodically clean the pan to avoid odors and bacteria growth. Use warm water and a small amount of detergent to clean it out. Your owner's manual will provide specific instructions related to this but on most models, you can access the pan by detaching the lower grill and sliding out the pan. For stainless-steel units: This cleaning solution and these wipes are specifically designed to remove dirt and fingerprint marks on stainless-steel refrigerators. While wiping, it's best to follow the "grain" or pattern of the stainless steel. Freshen and remove odors with a deodorizer that's specifically designed for refrigerators. According to the manufacturer, this deodorizer is up to 50 times more effective than baking soda for eliminating food odors. It lasts up to six months. Replace the water filtration system filter at least every six months. Yes. However, if you live in a region in which the temperatures drop below 50 degrees Fahrenheit (10 degrees Celsius), this is not a good idea. Such temperatures could cause the oil in the compressor to thicken, leading to premature compressor failure or other issues. Also, refrigerator/freezer units often won't keep food frozen when the temperature of the garage drops below 35 degrees Fahrenheit (1.6 Celsius). Your refrigerator's thermostat should be set to 36 to 38 degrees Fahrenheit (approximately two degrees Celsius) and your freezer's thermostat from 0 to 5 degrees Fahrenheit (-18 degrees Celsius). Usually, yes. You can reverse the doors on most refrigerators. Consult the owner's manual for your refrigerator/freezer for the proper instructions. If you no longer have the manual, enter your model number in the search field at the top of this page to see if it's available for purchase on our site. It is illegal to send a refrigerator to a landfill without first removing the refrigerant, due to environmental and safety issues. Only licensed professionals can do this procedure. Contact your local municipality for more information. Many offer services to pick up refrigerators and properly dispose of them – for a nominal fee. If your local municipality does not offer such a service, contact a reliable, local appliance repair company and inquire about such services. Be sure to ask for a valid license and a certificate of compliance. Yes, if your freezer has the necessary internal wiring (most do), this is a do-it-yourself project. Enter your refrigerator's model number to find an icemaker kit for your model. If your refrigerator has condenser coils (large black, grid or radiator-like coils) on the back, you should leave at least one inch (two and a half centimeters) of space between the coils and the wall to avoid "building-in" the appliance. If the coils are located beneath the refrigerator, you may push the unit all the way to the wall. No, because there several component, internal wiring and design differences. Always have another person with you before attempting to move your refrigerator or any other large appliance. Unload food from the refrigerator. Most refrigerators manufactured in the last 20 years stand on built-in rollers. Before attempting to move the refrigerator, you may need to first retract the front leveling legs. Take care not to damage the floor. If you need to move the refrigerator than one foot or so, consider using plastic floor guards to prevent any damage to the floor. Usually. If there is room in your unit for an additional shelf, and the necessary hardware in the walls and/or ceiling, you can add a shelf. Enter your refrigerator's model number here to find a shelf for your refrigerator. Yes. The freezer temperature increases by about 20 degrees during the defrost cycle. This is normal and doesn't affect the quality of the food in your freezer. Freezer burn is a common problem caused by food packaging. Food dehydrates due to exposure to the air in the freezer. Standard supermarket packaging for many foods is not designed to prevent dehydration. If you intend to store food in your freezer for more than a few days, you should place the food in airtight containers or zippered plastic bags specifically made for food preservation and freezer storage. It is absolutely safe to cook or eat freezer-burned food. 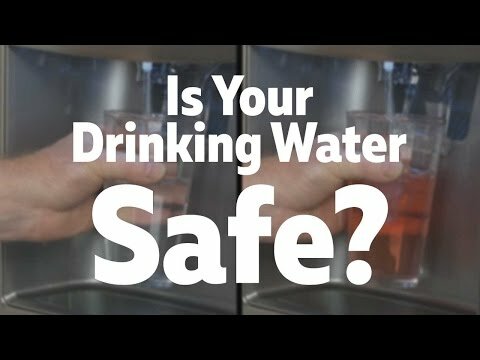 However, most people find that the dehydration process destroys the food's taste and texture. Dehydrated meat is said to be tough and tasteless after cooking. No. There are several possible causes. Before troubleshooting in our refrigerator repair help information, make sure that the refrigerator's condenser coils are clean, that there's enough space between the condenser coils and the wall (one inch or about two and a half centimeters) for adequate air flow and that the gasket (door seal) is in good condition. Enter your refrigerator's model number in our repair help for more information about other possible causes and fixes. 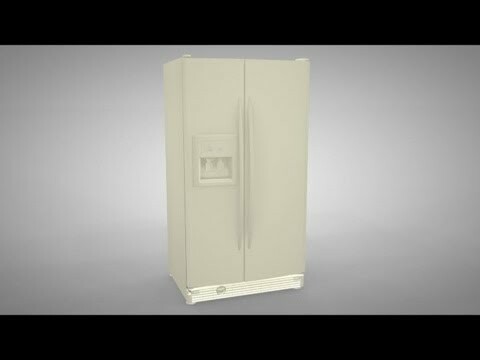 The average life of a refrigerator is 14 to 17 years. Some last many more years, others many fewer. Proper maintenance will positively impact the life of your refrigerator.